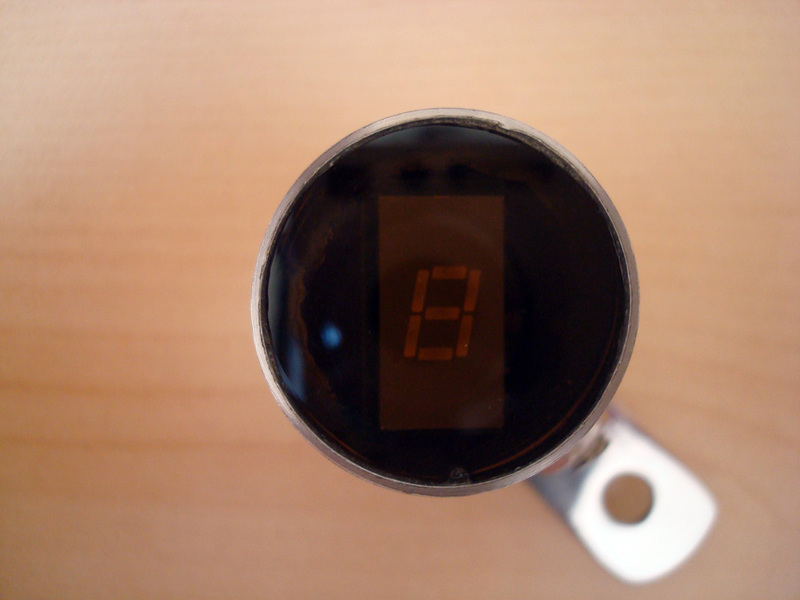 This is a new design for a universal gear indicator that can be fitted to any motorcycle as an aftermarket accessory. 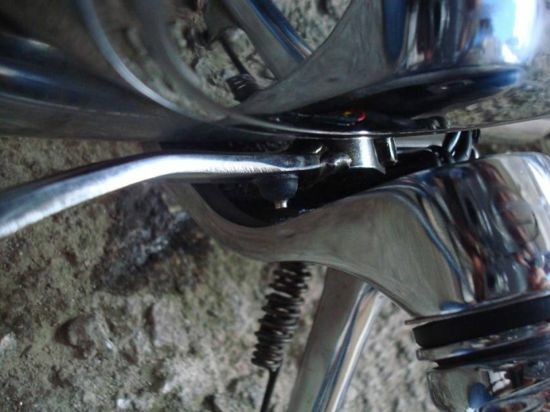 Its main advantage is that its operation depends entirely on the gear shift lever movement, instead of connecting to speedometer and tachometer sensors (found in expensive commercial devices), which are rarely available in older motorcycles. 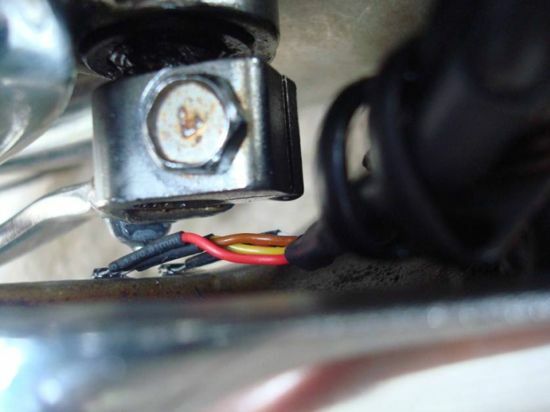 It consists of a main circuit including a 7‑segment LED indicator, two Hall sensors that are attached to the motorcycle frame, and a small magnet placed on the gear shift lever. The main circuit is based on an AVR ATTINY25/45/85 microcontroller, which reads the signals of the two Hall sensors and the neutral switch and outputs the current gear number to a 7‑segment LED indicator, through a 4026 counter/decoder. At maximum output power there is significant heat produced by IC1 and for that reason we mounted it directly on the ground plane to achieve maximum heat radiation. 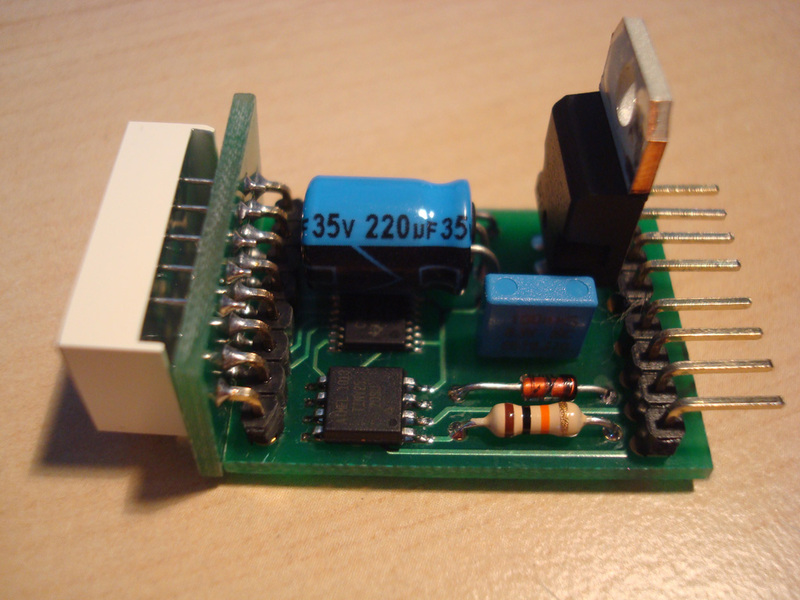 The source code is written in AVR-GCC (WinAVR) and can be programmed with the default fuses using an AVR programmer (default : ATTINY25 microcontroller and USBTiny programmer). Moreover, the constant TOP_GEAR 5 should be changed to 6 for six-gear motorbikes. Source code can be downloaded on the download section below. 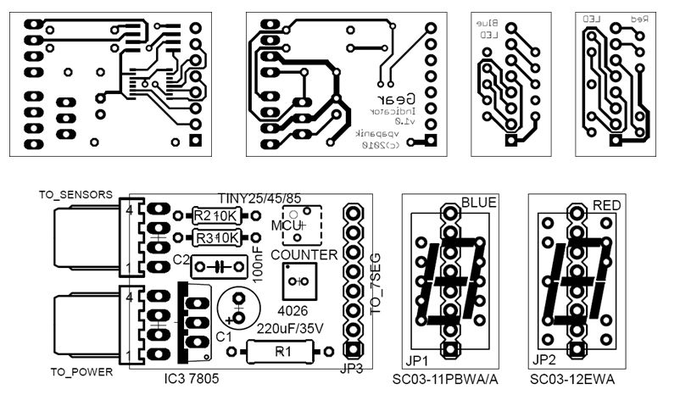 The suggested implementation for the main circuit is a small size, double-sided PCB, with SMD packages for the microcontroller and the decoder ICs. 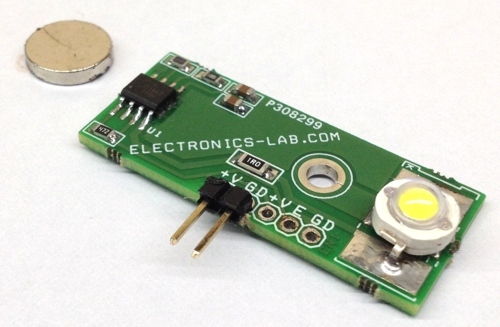 The 7-segment LED is placed in a secondary PCB, connected vertically to the main one in a modular fashion (see pictures). 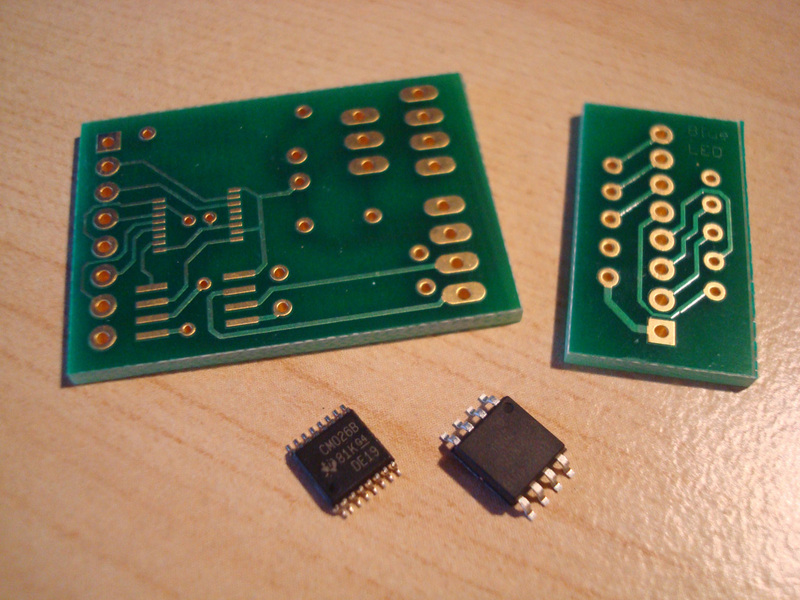 Two PCBs for different Kingbright LED footprints (red and blue) are also provided. 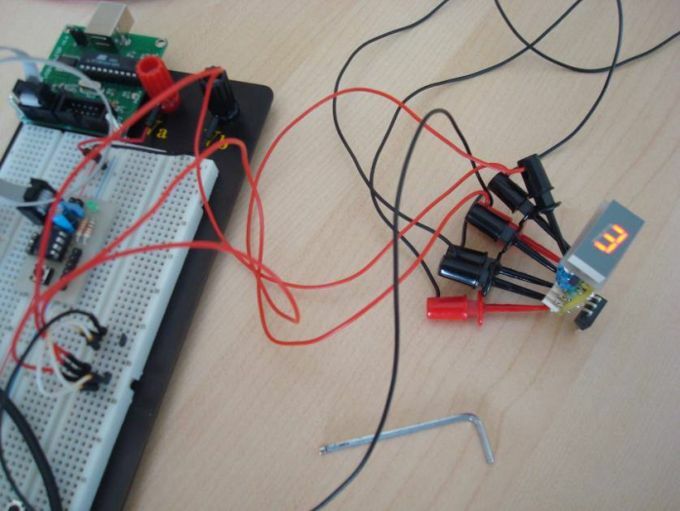 A successful circuit build will do a self-test when connected solely to 12V power (pins TO_POWER_1 and TO_POWER_2), by cycling through all digits on the 7-segment display (see video below). 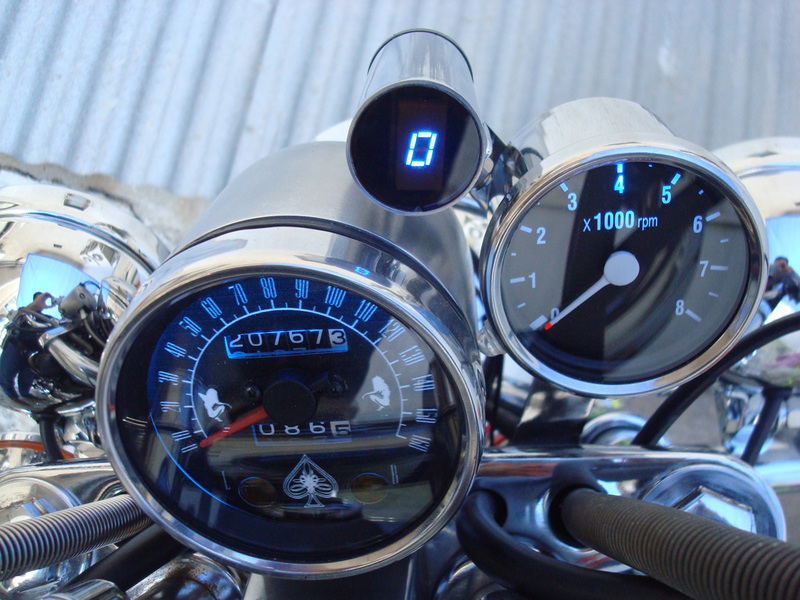 After the self-test, the current gear will be shown and can be changed by the shift lever movement. Note that a gear is changed when the magnet’s south pole is drawn away from the sensor (north pole will not work). 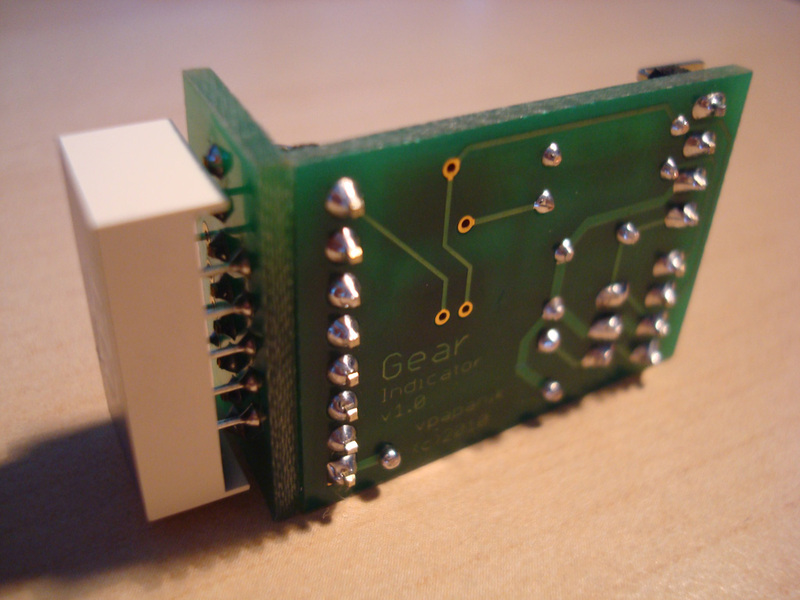 Moreover, if a neutral gear is detected (from the neutral switch connected to TO_POWER_4), the display resets to zero (also acting as a self-calibrating feature if anything goes wrong). Finally, when the power is turned off, the last shown gear is stored in the MCU’s flash EEPROM and restored when the device is turned on again. 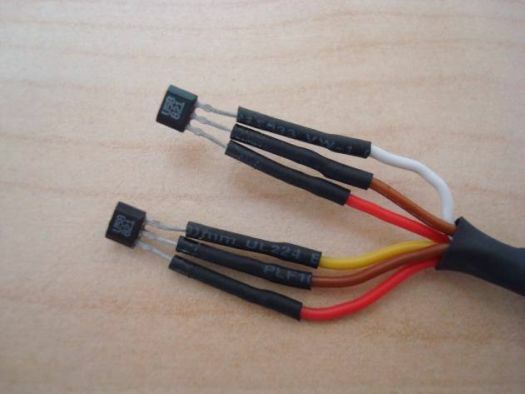 The following photos show the construction of the 4-wire sensors cable that is plugged to the TO_SENSORS connector. 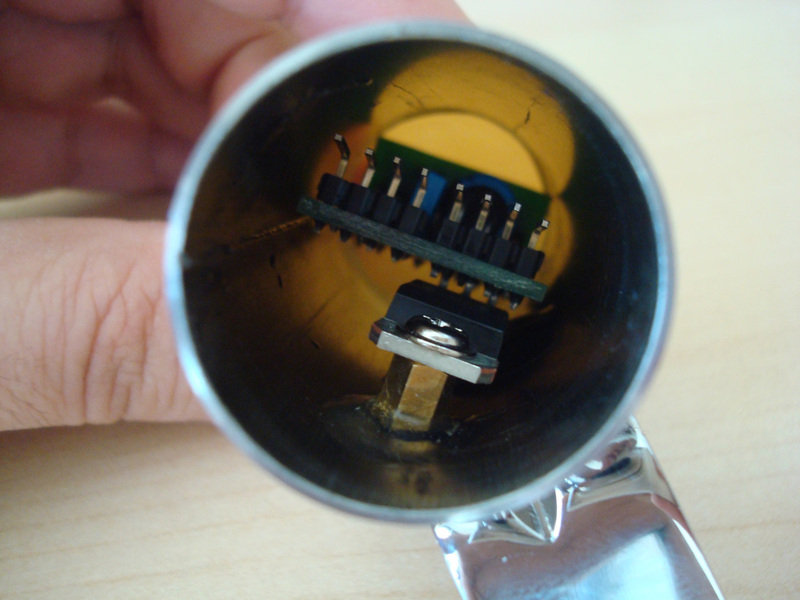 The visible sensor pin parts should be covered with plastic lacquer for protection as well. 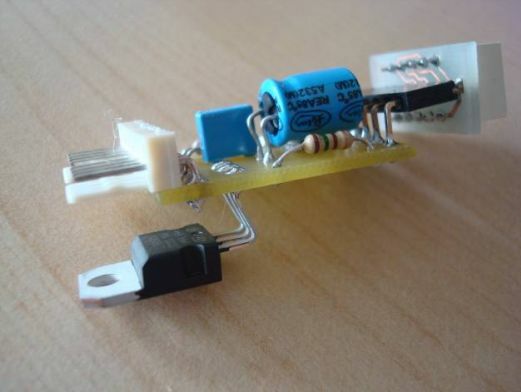 How much would this overall cost the circuit making and the actually product.? How much would the finished product cost if I ordered directly from you ? We are sorry, we don’t sell kits or assembled products. Can’t you though? It would be nice. Nice Project, But i would prefer N instead of the 0 for neutral, could this be written into the source code easily ?. Sorry i meant the letter ‘n’ ie segments A,B,C,E,F ?. Sorry, i didn’t get you. You can display some letters on a 7-segment display but you have to modify the source code. Yes thats exactly what i mean to replace the ‘0’ with the letter ‘n’ within the source code. It is not possible for a 7-segment display to show the letter “N”. For that reason an alphanumeric display needs to be used, but you have to modify both schematic and code. 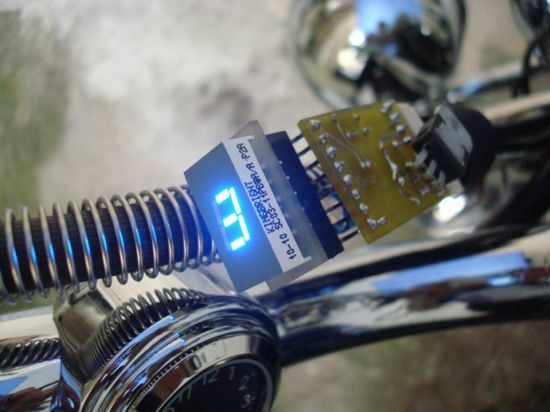 can this indicator be used for bicycle gear shifting ? Sure, but it may need to modify the code to the number of gears of a bicycle. Just a few ideas for your project. 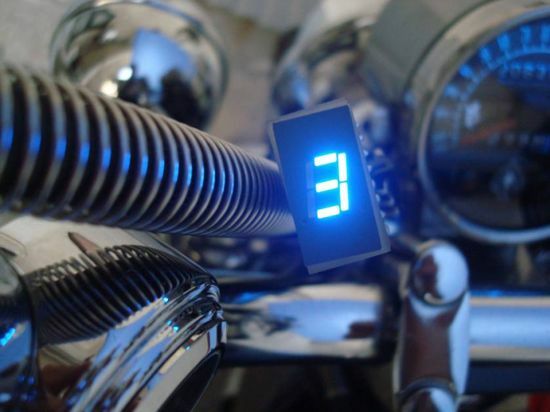 You,ll need 2×7 digit displays 1 for the front cog selector ie 1>3 and one for your rear cogs ie 1>7 (presumed 21 speed). I would utilize your gear change levers as they have pre-defined stops which makes your hardware a little simpler as each position could just be switch/wired to the pins of an mcu with at least 10 inputs and 7 outputs (mega16/328) thus you woud,nt need the counter ic or the hall effect sensors as all i/o would be handled by the mcu. ps the source code id use would be switch case and is not to difficult to write. Can I use these codes with arduino? 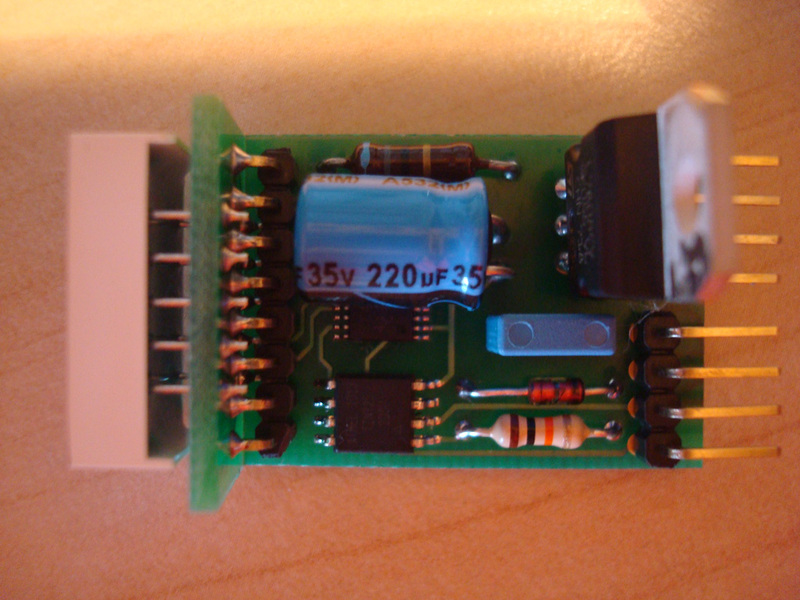 The code is written for ATTINY25 in AVR-GCC, so if you want to use it on Arduino you have to re-write the code. I’m going to try to do it with an Arduino. I need universal gear indicator for my bike 200As pulsar. Plz send the were i get this product in mumbai. We are sorry, this is not a product for sale. will you please help me to change its program for 4 gears bike? 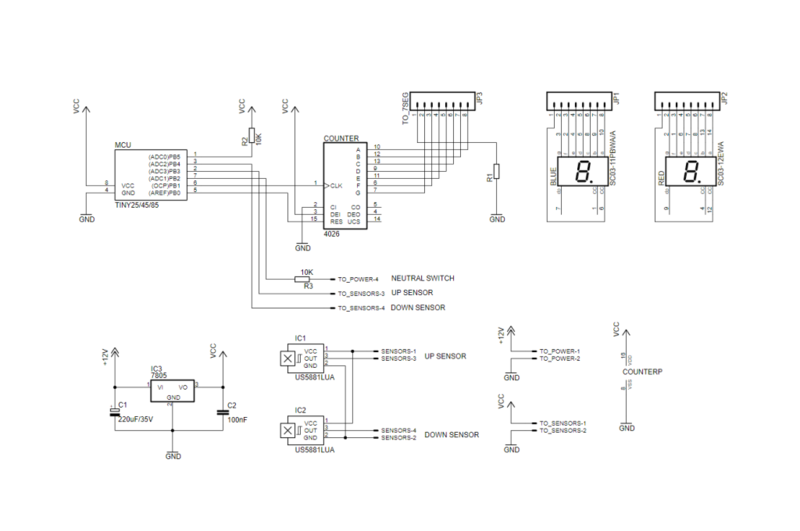 Hello thank a lot to share this circuit, nice solution! One question: I understand this circuit is made simple for universal use but is there a way to get an additionnal feedback of real engaged gear thus in case the shift lever is activated twice or gear doesen’t engage Indicator will show wrong number? Hi, can we use this method to hand gear shifting. if yes how it can be done. Actually it’s designed for foot gear shifting, so it depends on your gear sequence and placement of sensors. I need help for write source code. 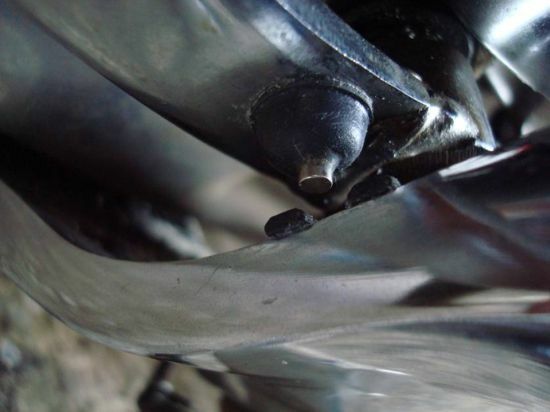 My motocycle have 6 gear,and i have to change from 5 gear to 6 but i dont know how…. I opened the code from download section in WinAVR but but I do not know what I need to change. I am from India and i am facing some problem with the components in India i couldn’t found the S.M.D I.C of M.C.U I.C and COUNTER I.C. I got the normal or big I.Cs. so please can u provide us as P.C.B sketch of both the side and a new eagle file using the normal or big I.Cs please. Its my humble request to you Sir. 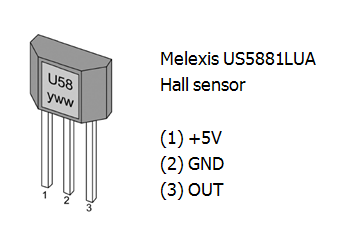 US5881LUA Hall effect sensor is used on this project. – changing from 2nd to 1st also with one push? That’s a good point to clarify. We may need to contact the author about it. Have you tried to email him? Actually motorcycle had manual sequential transmission.so you can’t change gear from 2nd to neutral directly.you have to go through 1 St gear. how could you detect the gear position at the time of starting of the vehicle?, if vehicle was stopped in 3rd gear will it show 3rd gear position at starting of vehicle or it shows 0 ? How I should change the code for 0(N)-1-2-3-4 gear? Anybody knows? You can simply change the constant TOP_GEAR to 4 and recompile the code. It should work as expected. Dear Sir, please clarify what do you mean by neutral switch ( To power 4 ). Neutral switch is a switch usually found in most motorcycles that is closed when the gear is on neutral position and a light indicator goes on. The signal of this switch is needed to be feed to the mcu to determinate the actual gear. How to place the magnet?? You can see how to place the magnet on the photos above. It shouldn’t be hard. Unfortunately we don’t have an installation video. 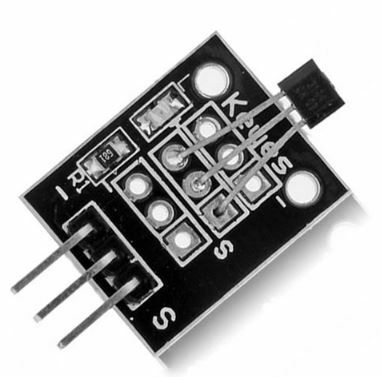 Can i use attiny85 20PU? Sure, ATTINY25/45/85 family of microcontrollers should work fine. I wanted to know if i could use arduino here..if yes can i get help with the code? how about for have a 5 gear losition? I got his tachometer here https://www.amazon.ca/Astra-Depot-Motorcycle-Speedometer-Tachometer/dp/B018APS3Y6/ref=sr_1_28?ie=UTF8&qid=1536337906&sr=8-28&keywords=universal+motorcycle+tachometer and it has 6 different wire for the gear indicator counting 1 gear for each wire. Is there a way I can use the wires going to the gear indicator led to connect to each wire? It just needs a low voltage signal to activate the gear indicator. also what is Vcc? is that the signal or voltage? where does it go? If the link does not work search up ss182 or koso rx2n tachometer replica. cd4026 ic counding up 1,2,3,4, 5 possible but down counding 5,4,3,2,1 ??? Should we program the mcu???? 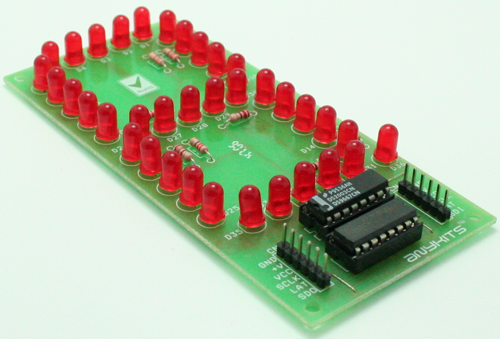 Yes, you should program the mcu with .hex files provided above by using an AVR programmer like USBasp. Can you give us a little more information about your request. I couldn’t understand your question. These displays can be used: Blue Mouser part 604-SC03-11PBWA/A and RED Mouser part 604-SC03-12EWA. 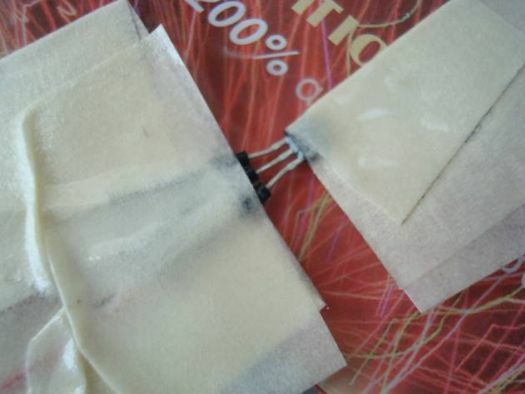 Both are common cathode.